Halo and Marathon developer Bungie has officially confirmed its next project will be called Destiny, a futuristic shooter with "a universe as deep as that of the Star Wars franchise". 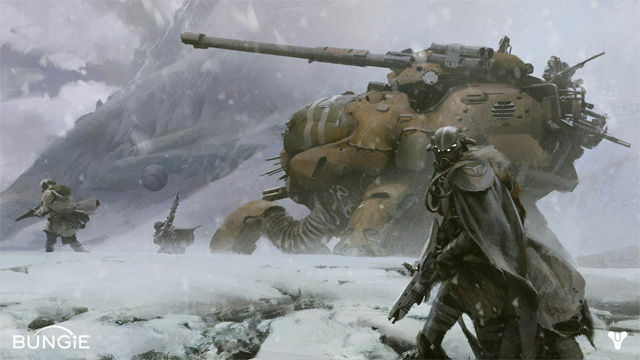 Details of the game were splashed across the web when a blabbermouth leaked the project write-up to IGN after getting his mitts on Destiny's story and concept art material compiled by an ad agency. 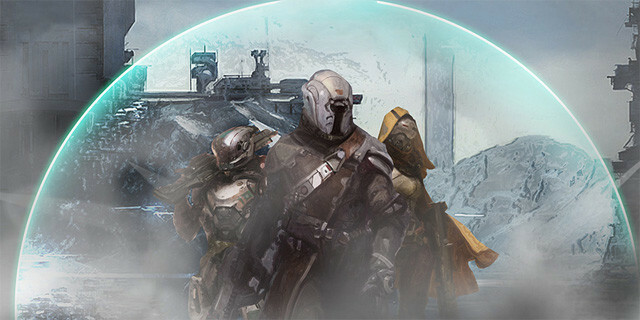 Bungie realised there was little point in keeping quiet and took to its official blog to corroborate Destiny reports. "Go ahead. Take a peek. It's alright. We weren't quite ready, but we will be soon, and we can't wait to finally show you what we've really been up to," it said. While concept art has a faint Halo feel to it, the leaked documents describe a game set "seven hundred years from now in the Last City on Earth, in a solar system littered with the remains of man's Golden Age." Slightly different, then. Just about. The reveal goes on to detail a massive alien ship that hovers over the planet, protecting it from strange alien monsters that creep in from the edge of the universe. "We want to make it feel like a mythic adventure," said Bungie co-founder Jason Jones. Reports suggest the game was one of Activision's best kept secrets. The publisher had apparently told investors it would be "genre-defining" and one of two huge growth opportunities over coming years, alongside the Call of Duty franchise.